A choice of 3 photo quality papers to choose from. 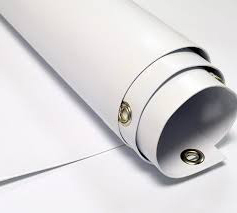 Satin or Gloss in 170gm, 190gm and 260gm all with optional surface lamination. 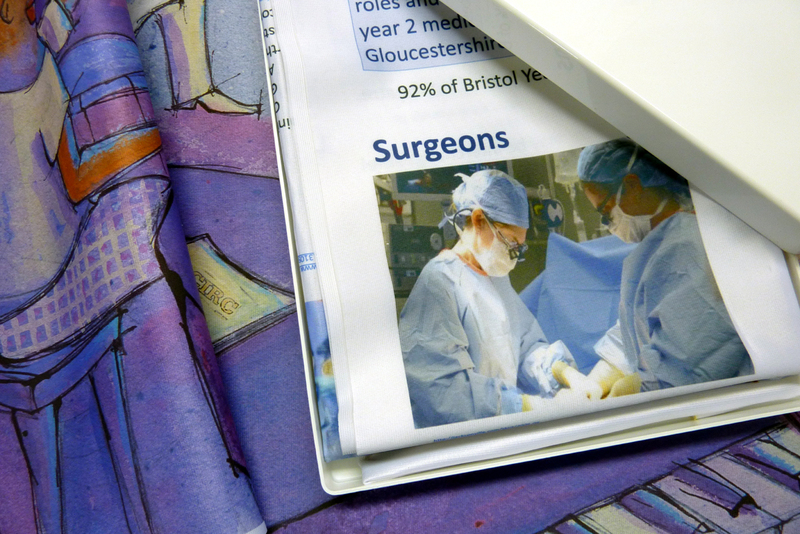 Fabulous quality Fabric printing ideal for those wishing to display their research posters at conferences and don't want the hassle of carrying tubes. All needs catered for here, budget banners and deluxe banners. Using the very latest, and most enviorment friendly pigment and latex inks for UV stability and professional 8 colour production HP printers, our large format poster prints and other large format printing are not only good enough value for retail promotional purposes and point of sale, but also our poster printing is of such a high quality that they are more than suitable for fine art printing and large photographic quality printing. Our online poster printing services range from a4, to A0 size Poster Printing through to Extra Large Poster Printing including custom sizes. We are able to offer poster printing on a range of media and finishes. Use our on screen price calculators to get an instant quote. 170gm, 190gm and 260gm Photo papers Satin or Gloss are all UV Pigmented inks which will last for years. Mounting your poster is also available here with selecive sizes offered online. Other sizes are available please contact us for a quote. With our Foldable Fabric printing, we are currently offering a 220gm Fabric A Hight quality 220gm Foldable Fabric and we despatch folded in A4 boxes. This is a soft fabric which fold well with minimal creasing which usually drops out once displayed. The fabric has the benefit of being waterproof coupled with excellent colour vibrancy. Printed on our new Latex printer at 1200 dpi with very eco friendly water based inks. Additional discounts are applied automatically the more you order and you can see the true cost on screen. These are also the greenest inks and fabrics on the market. To keep the prices competitive, they are be despatched in strong cardboard mailing boxes, greener and very recyclable.